From time to time, few hours before I workout I tend to make some healthy spaghetti recipes. It is a great way to take the needed nutrients and carbs for your workout. 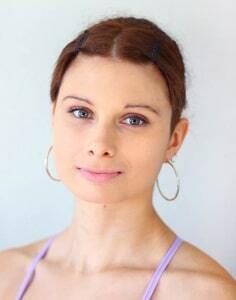 Higher energy level means higher efficiency, and it is a great way to improve your results. 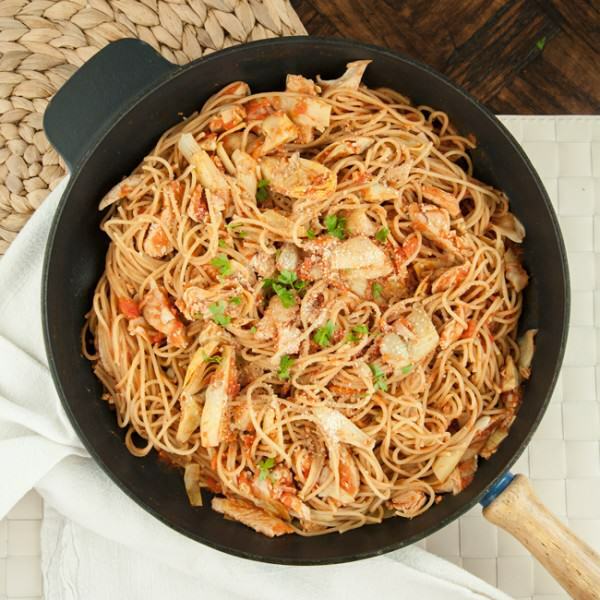 So today, I made a collection of few easy and healthy spaghetti recipes. In general some healthy pasta recipes are nice change if you want something different to eat. These are all pretty easy to make, quite healthy and very delicious. 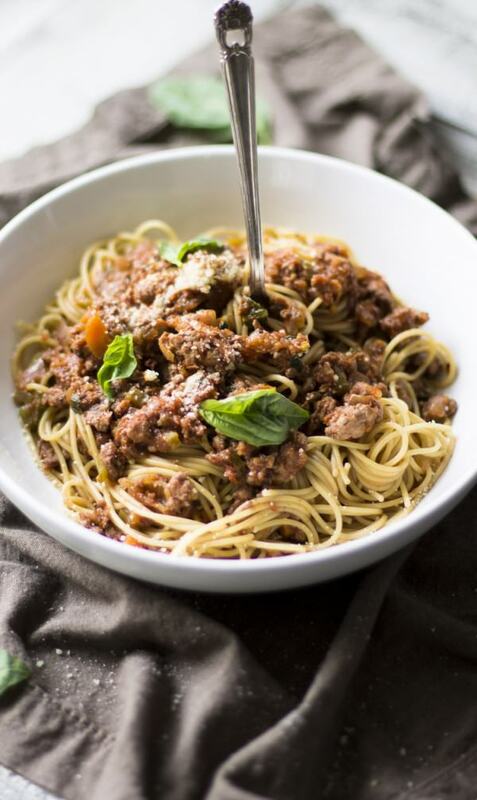 So let’s get started with these healthy spaghetti recipes. If you ever feeling like eating some meaty, healthy and delicious spaghetti, then try these. You will need some turkey meat, and few other simple ingredients. The end result is amazing. You can find this healthy spaghetti recipe here. 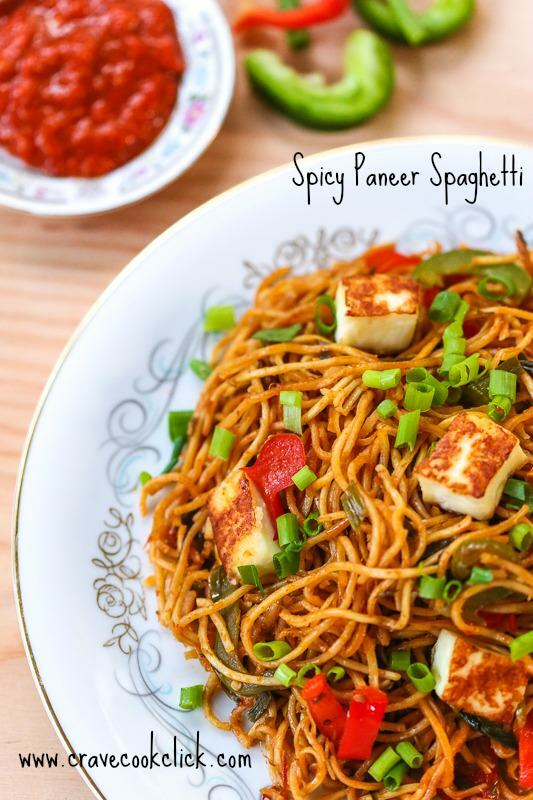 If you enjoy eating spicy food, then this is the spaghetti recipe for you. A very colorful and delicious dish, perfect for pre workout meal. It is also quite easy to make. You can find the detailed recipe over here. Whenever you are in need of some very quick spaghetti with ingredients that are just lying around, try this. This easy and simple recipe is gluten-free and vegetarian, a perfect clean eating meal. The recipe is over here. If you haven’t tried this mix, you have to. It has an amazing flavor, it is so creamy and delicious, oh and quite easy to make. It is also quite nutritious and healthy, a perfect energy booster. The original recipe is here. 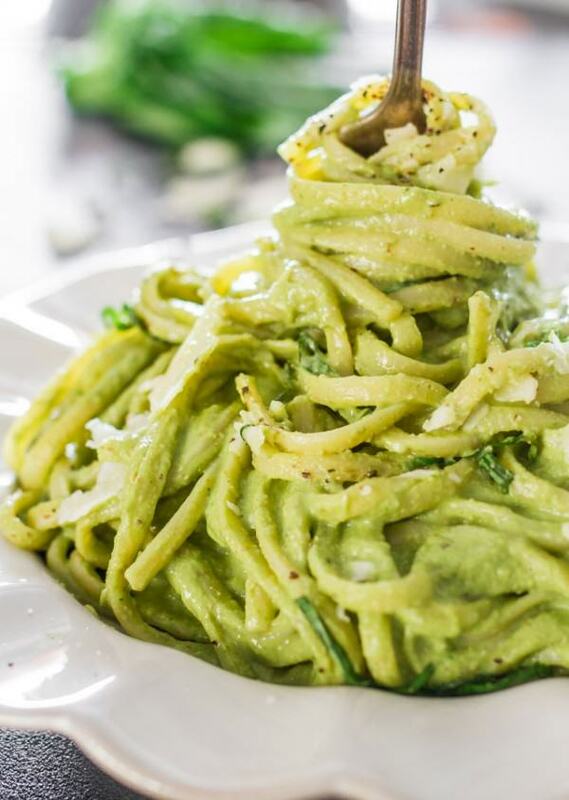 This is quite interesting and healthy pasta recipe. It is veggie ragu. A meatless and delicious meal, which can easily become your favorite. If you want to give it a try, the recipe is over here. 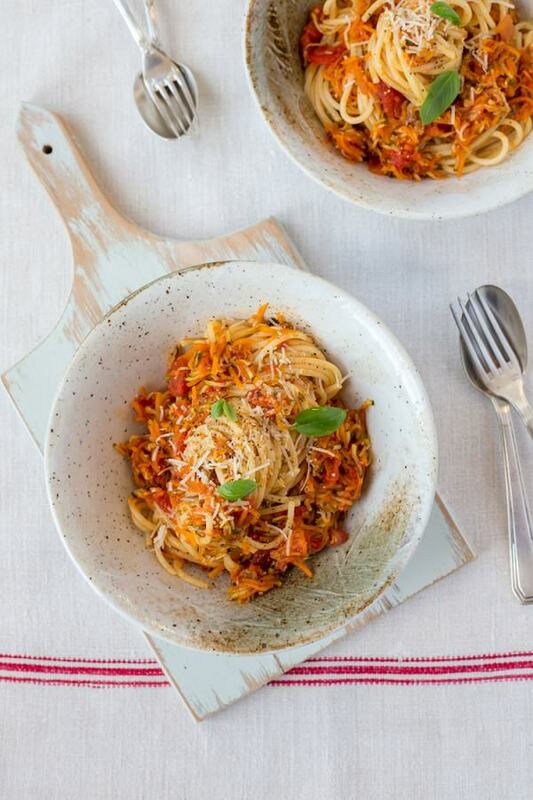 Another very healthy choice is this spicy artichoke pasta. A wonderful mix of flavors, you have no idea how good this tastes. It is also easy to make, and it is a perfect pre workout meal. The recipe can be found here. 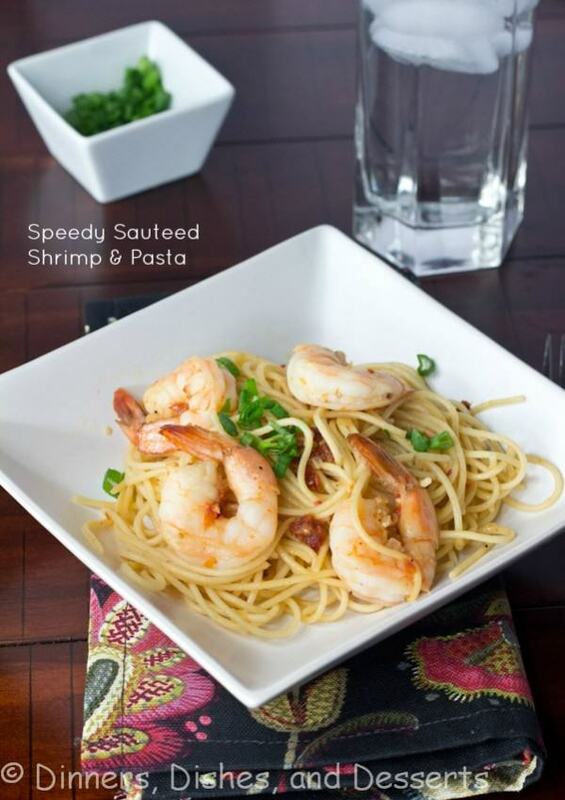 If you want seafood, then this shrimp pasta is perfect for you. 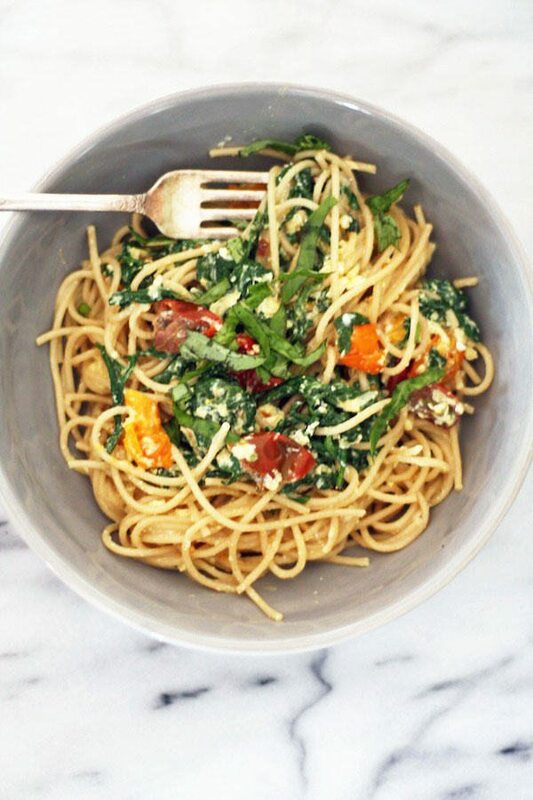 Very quick to make, this healthy spaghetti recipe will leave you satisfied for sure. If you want to give it a try, the recipe is over here. 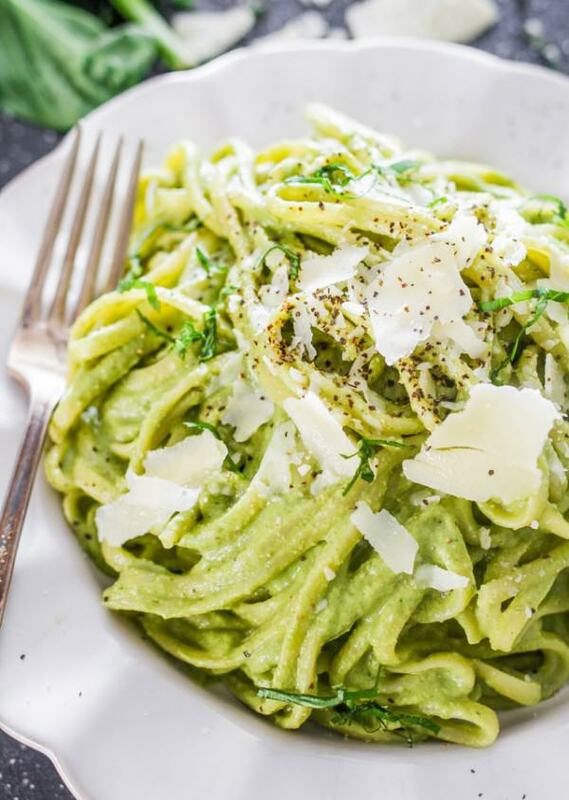 If you think these healthy spaghetti recipes are delicious, share them with your friends.